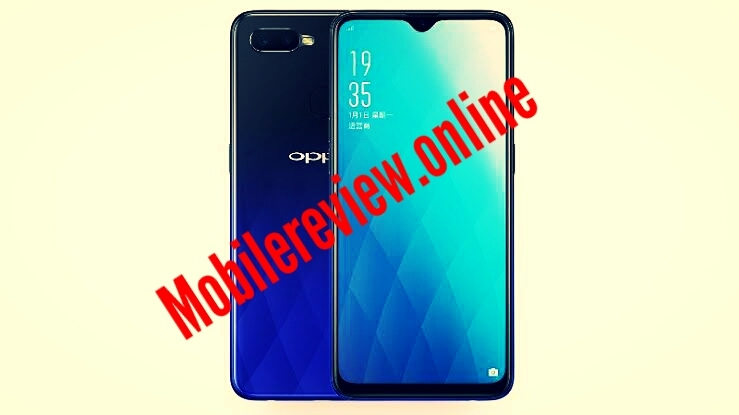 Oppo A7 will be launched on Nov 13, with 4,230 mAh battery and Waterdrop Notch Display - mobilereview.online - The Ultimate resource for mobile phones reviews, specification, information. About two weeks before the Oppo, it was reported that the company is going to increase its 'A series' on the international stage and launch a new phone called A7 in this series. In the Lexus, photo of Oppo A7 has also been revealed, in which the phone's waterfront display information was found. Today there is news today that OPO is going to organize an event in China on November 13, and the company will launch Oppo A7 smartphone from the stage of this event. Oppo A7 will be presented on the Tech stage on the 13th of November. This day the phone will be released in the Chinese market, after which it will be available for sale in other international markets. 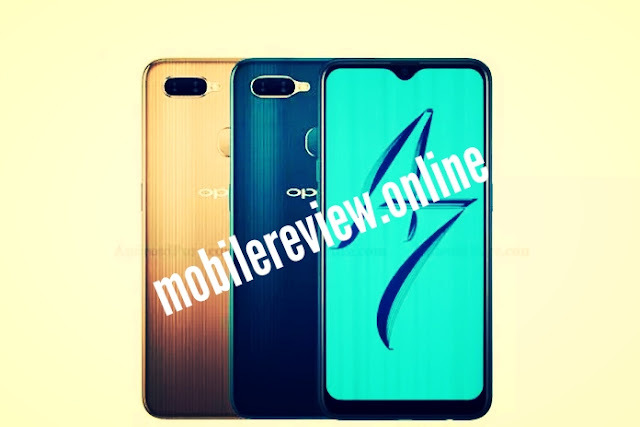 AndroidPro has already taken a photo of Oppo A7 before launch in its report, with information about its color variants, along with the look and design of the phone. According to the new leaks, Oppo A7 will be launched in Glaring Gold and Glaze blue color variants. So far as per the leaks, the phone will have a display of 19.5: 9 aspect ratios, with a 'V' shaped water drop knock. This phone will support a 1,520 x 720 pixels resolution of 6.2-inch HD + display. According to the leak, this phone will be presented on Android OSO based ColorOs 5.2 with which it will run on Qualcomm's Snapdragon 450 chipset. The Oppo A7 can be offered in two RAM variants, which will include 4 GB RAM and 3 GB of RAM memory. Both of these variants will be equipped with 32 GB internal storage which can be extended up to 256 GB via microSD card. Talking about the photography segment, according to the leak this phone will support the dual rear camera and its back panel will have 13-megapixel and 2-megapixel two camera sensors. Similarly, a 16-megapixel selfie camera can be found on the front panel of the phone. Oppo A7 smartphone will be introduced with 4G connectivity and for power backup, this phone can get 4,230 mAh battery view. In the leak, the fingerprint sensor's presence in the phone has been suspected. Waiting for November 13 for the price of Oppo A7 and the precise phone specifications. Let your hands know that the Oppo A7 is also being called the foreign version of the Realm 2 Pro launched in India.